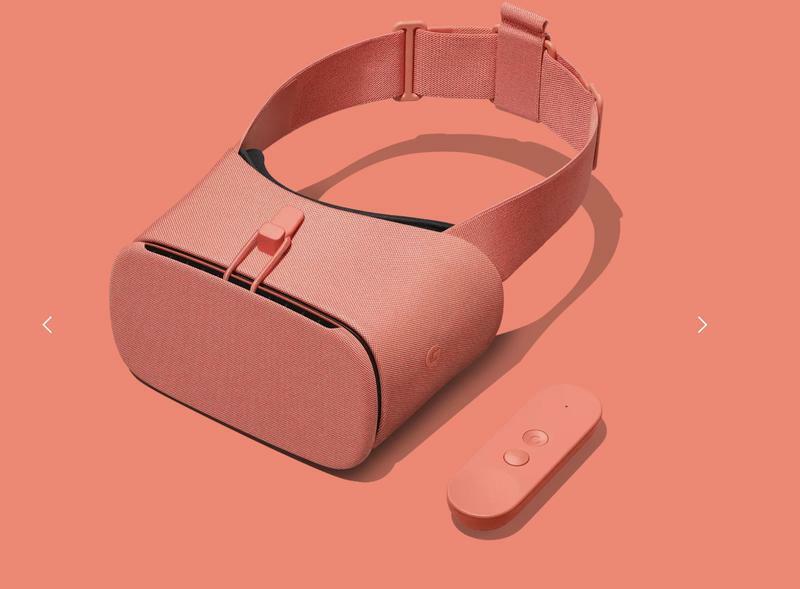 Google’s Daydream View might not get so much attention anymore, but you can still pick one up and get plenty out of it. You should heavily consider getting the virtual reality headset today because of a can’t-miss deal going on. The Daydream View is on sale from Verizon for just $29. 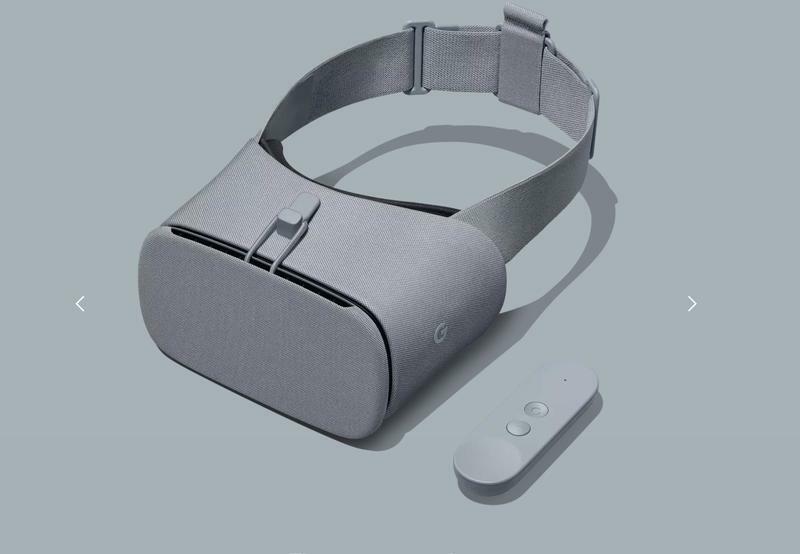 For an undisclosed time, the nation’s largest carrier is selling Google’s VR headset in Charcoal for $70 less than its usual price. The other colors are still $99, but Charcoal seems pretty neutral. 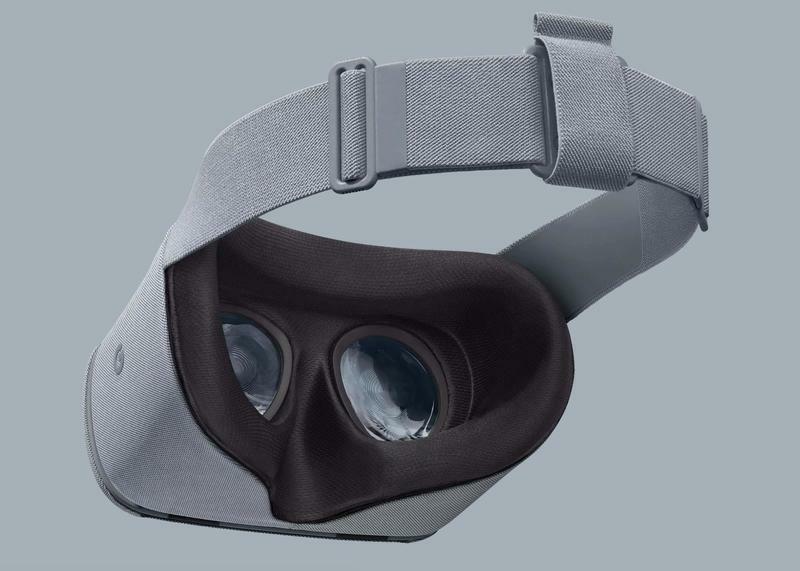 Your phone gets stored inside the VR headset so there’s no need to think about how the two would match. The deal could be live for one day; however, there’s a possibility Verizon will run out of units fast. 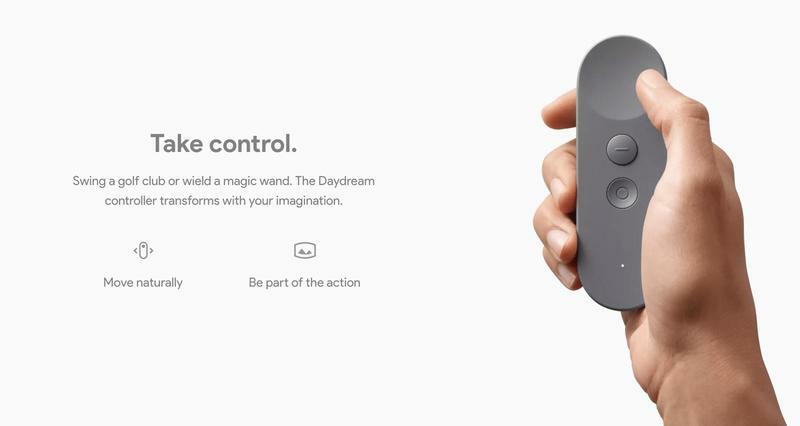 If you’re interested, just make sure you have a Daydream-ready phone. 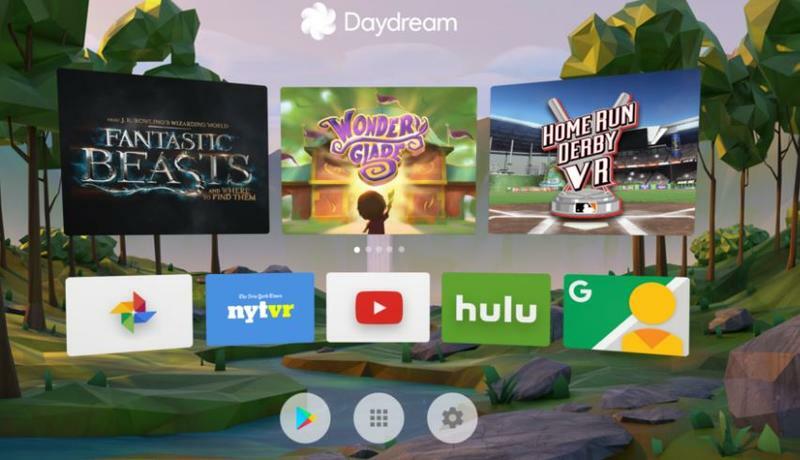 Google worked with several of its partners to ensure a healthy number of phones can be used with the Daydream View on its platform. 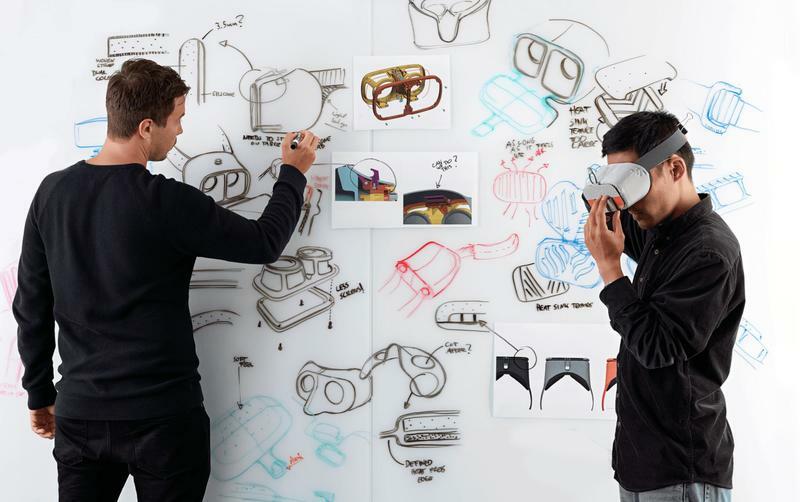 All of the Daydream-ready phones are built with crisp displays, high-end chips and graphics, and high-fidelity sensors. 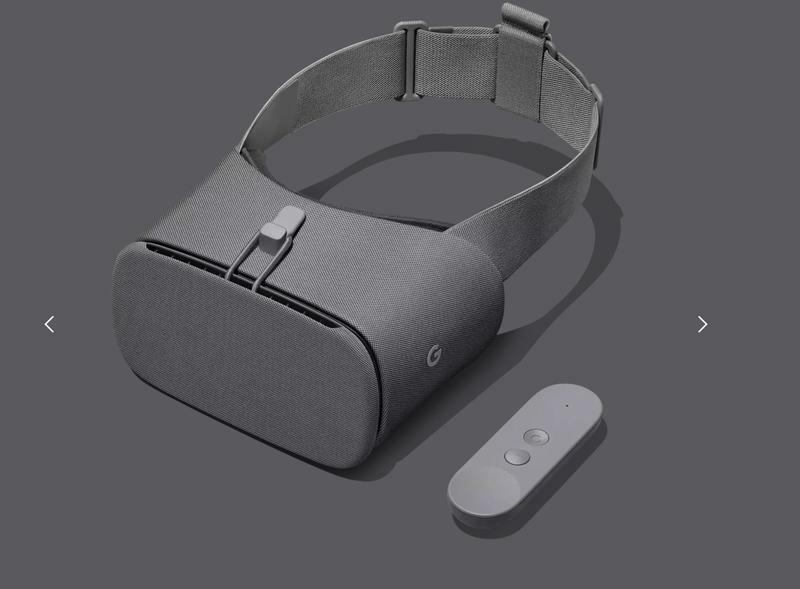 Keep in mind, though, that this could indicate a new Daydream View will launch alongside the Pixel 3 this fall.